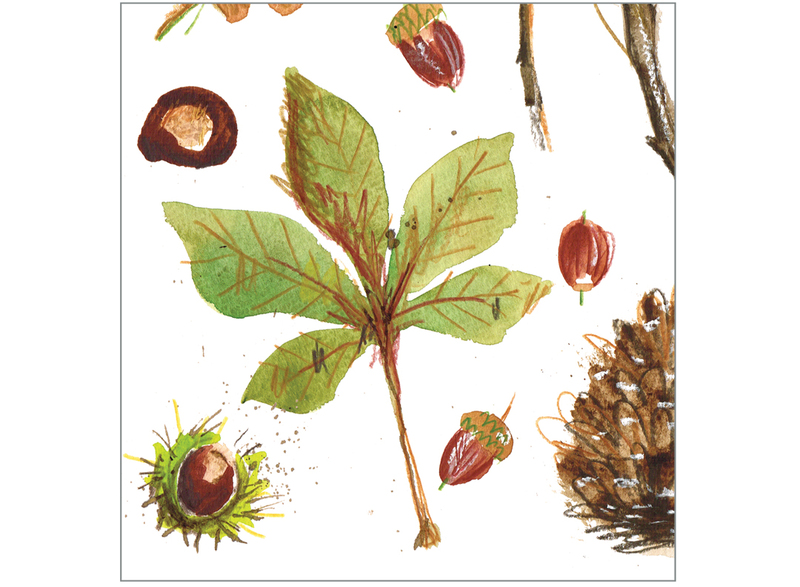 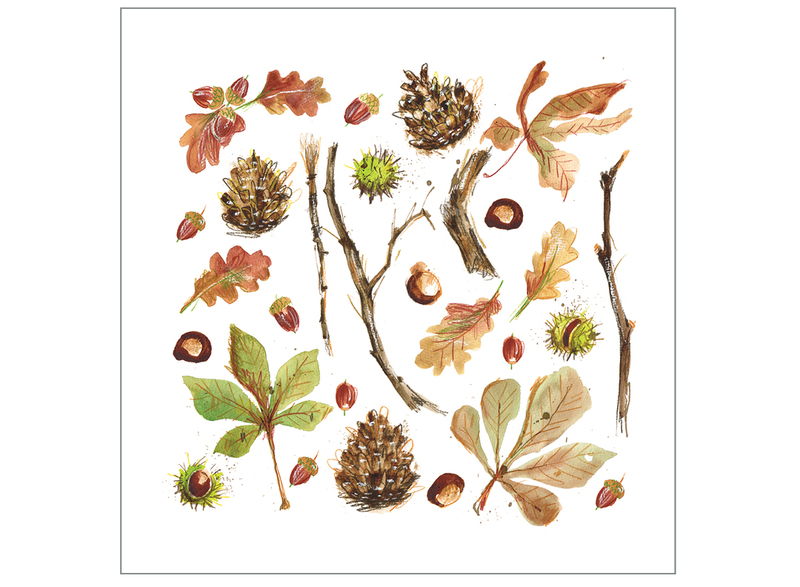 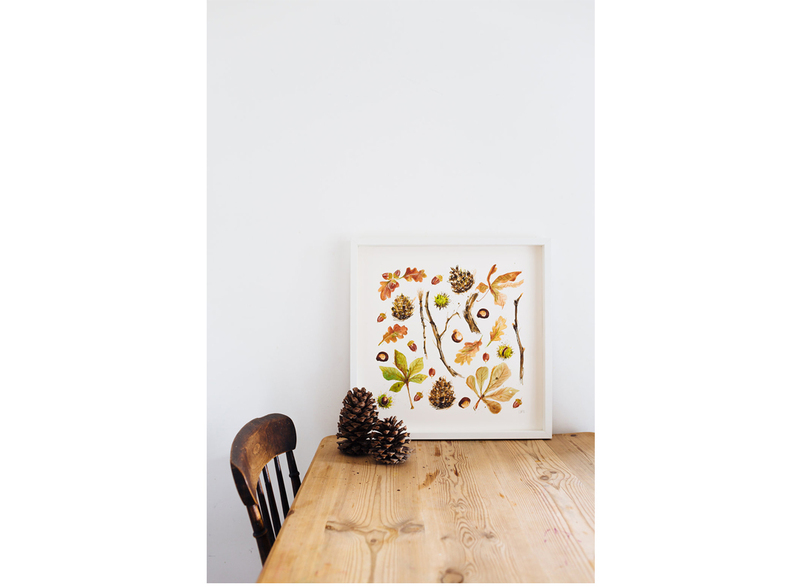 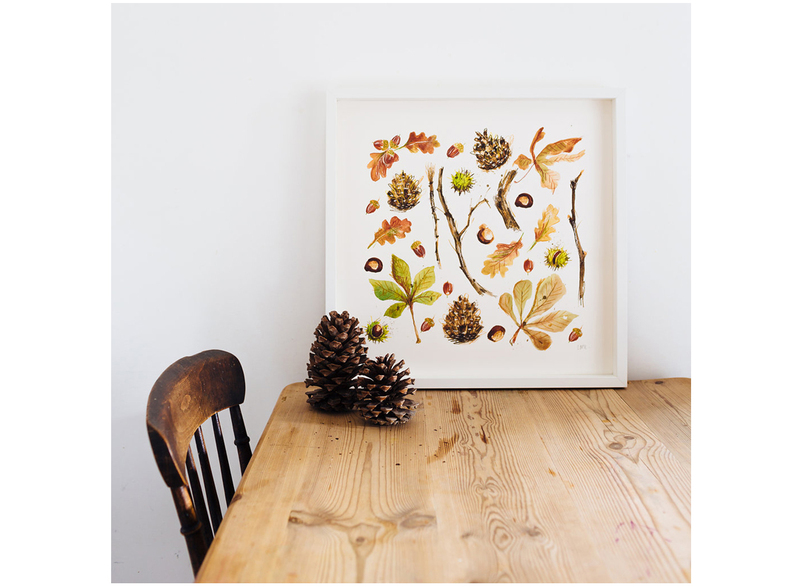 A high quality fine art print of autumn windfall collected around London parks. 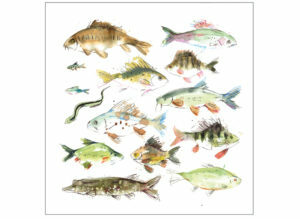 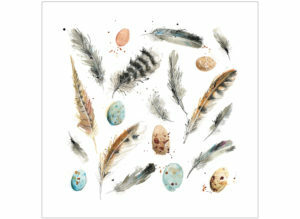 Print of an original illustration drawn from life in watercolour, colour pencils and chalk. 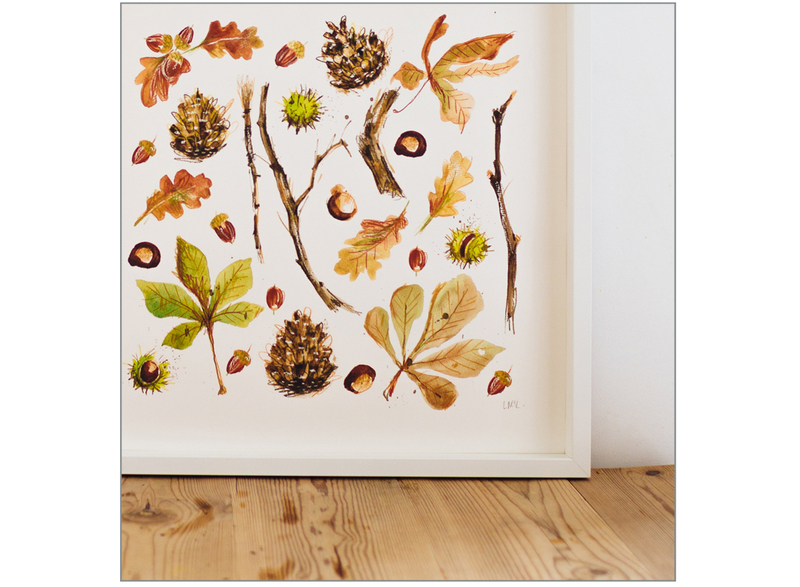 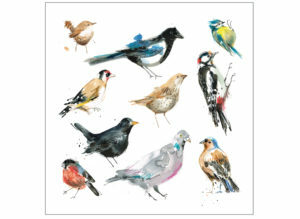 SKU: autumn Category: Fine Art Prints Tags: Bird & Beast, Flora & Fauna, Giclée Print Want to go back and CONTINUE SHOPPING?